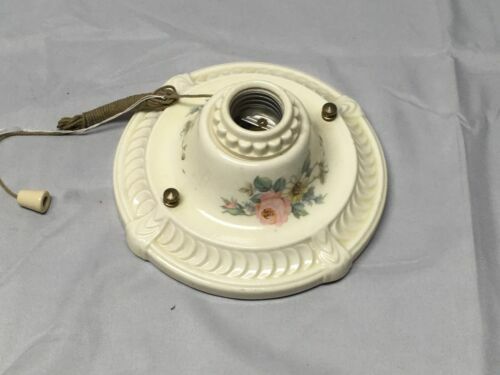 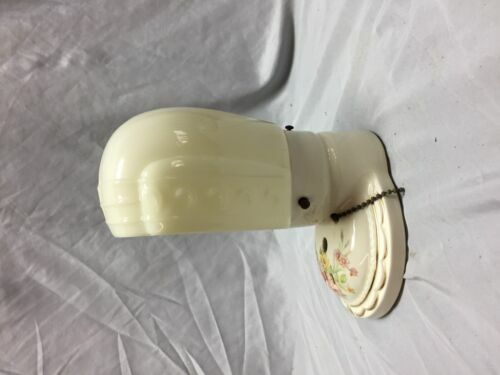 $39.99 Antique Art Deco Floral Porcelain Vintage One Light Ceiling Fixture Shabby Chic! 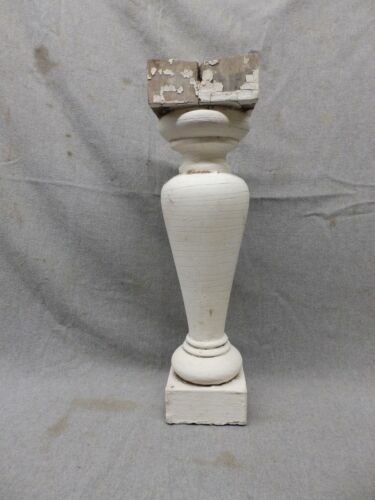 $275.0 Gorgeous! 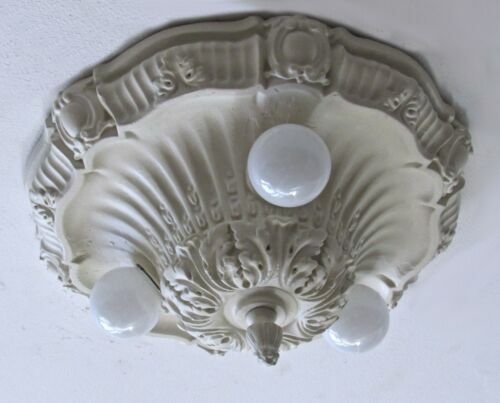 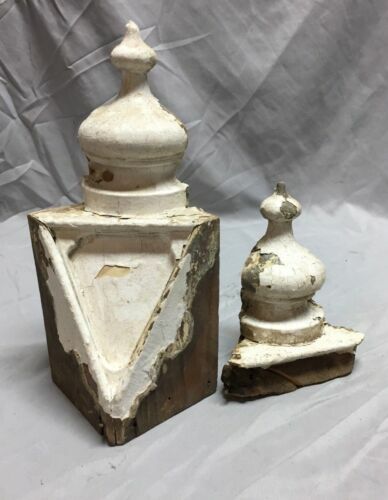 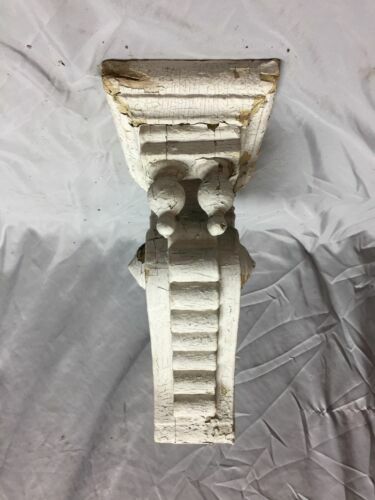 Antique Shabby Chic Plaster Light Fixture - Restored!